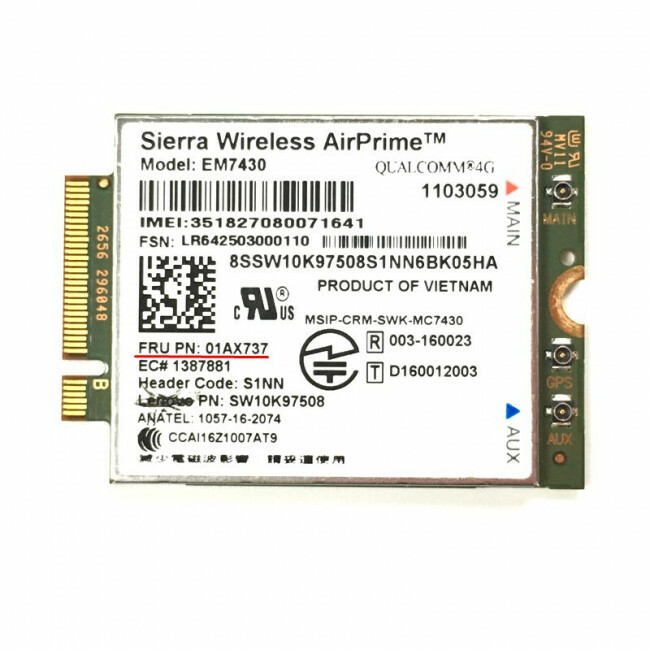 Sierra AirPrime EM7430 is a new LTE Category 6 wireless module on PCIe M.2 form factor. 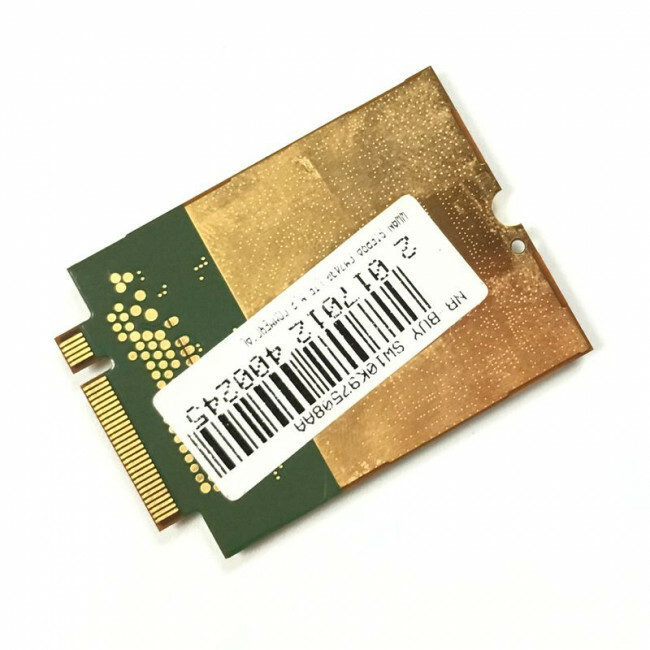 The AirPrime EM7430 PCI Express M.2 module is a compact, lightweight, wireless LTE-Advanced and UMTS based modem. 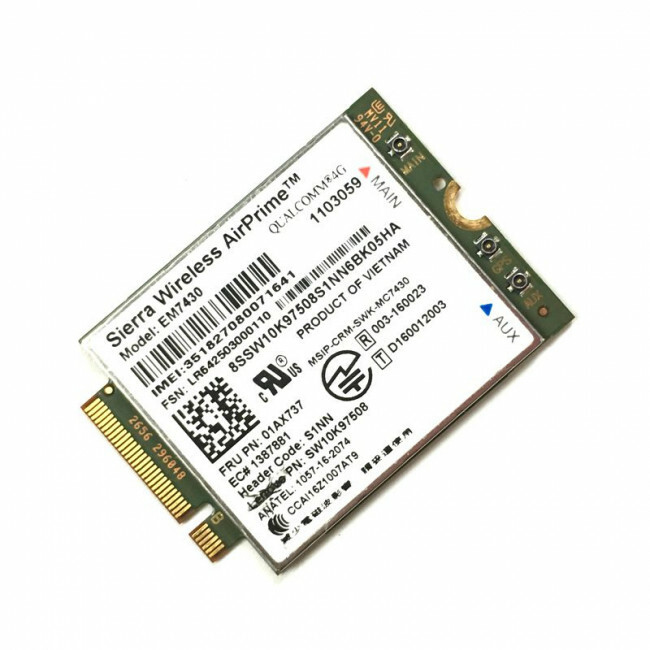 It provides LTE-FDD, LTE-TDD, DC-HSPA+, HSPA+, HSDPA, HSUPA, WCDMA, TD-SCDMA and GNSS connectivity for networking, and M2M applications over several radio frequency bands and supports 3G roaming. Sierra EM7430 support LTE bands targeted at the APAC region. 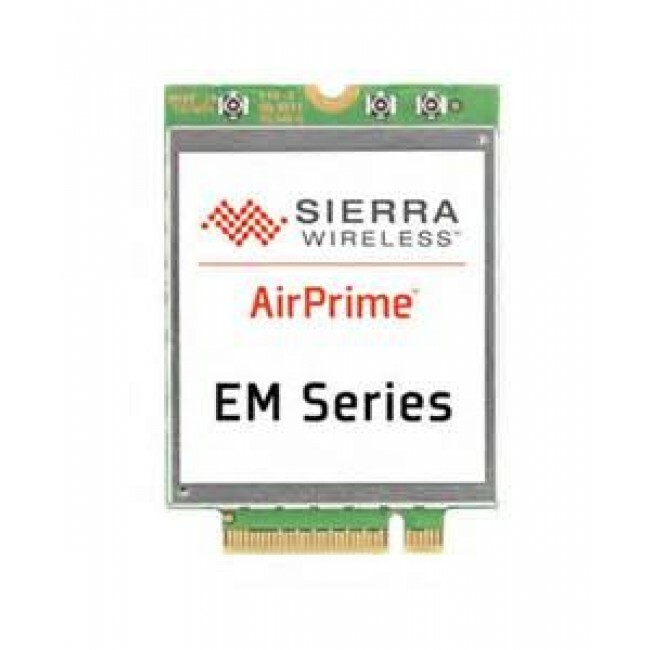 Based on the PCI Express M.2 standard with USB 3.0 and USB 2.0 interfaces, the AirPrime EM7430 module offers an easy upgrade path to new network technologies and global access to high speed networks. 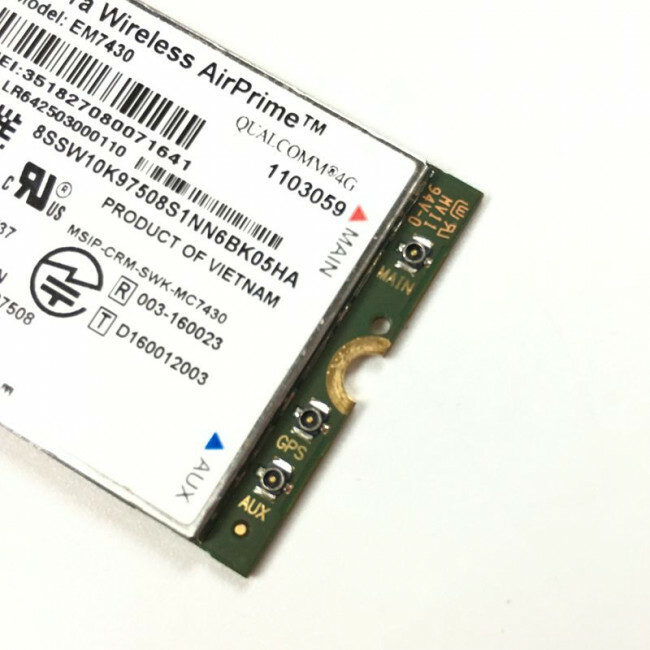 Ideal for industrial M2M and mobile computing solutions, the AirPrime® EM7430 embedded module delivers high speed connectivity, with a wide selection of advanced air interfaces, including LTE Advanced with carrier aggregation. 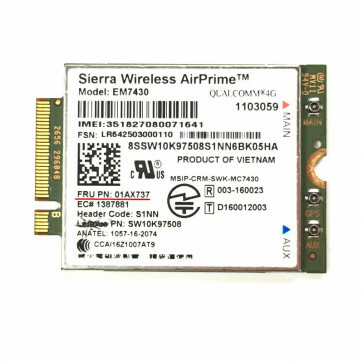 EM7430 module is mainly for APAC market, and it has a brother model Sierra AirPrime EM7455 mainly for American & EMEA market. I bought this for my Lenovo laptop. The package arrived earlier than promised/estimated delivery date even though it was shipped from HK. The installation was simple and it took about 20 minutes. 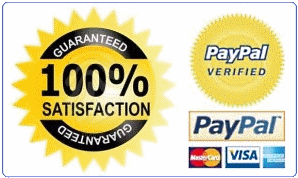 The software download and configuration took about another 15-20 minutes. Its working very well. Happy customer as of now. 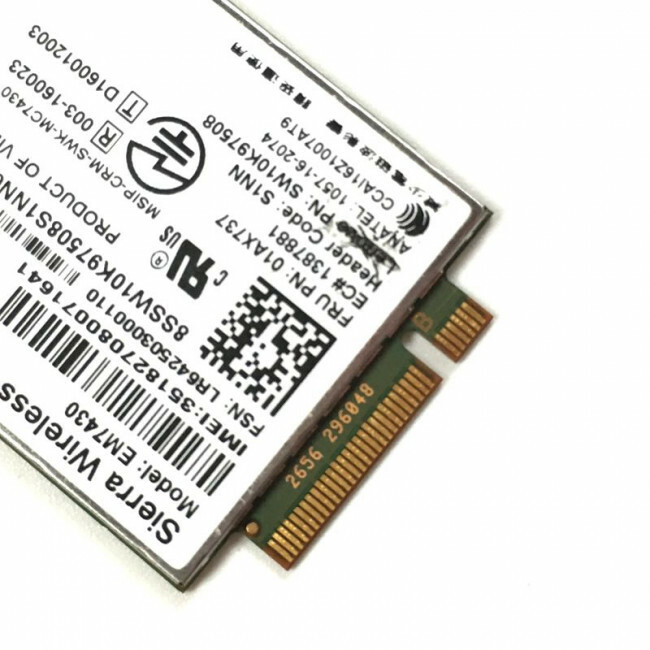 Actually I am connected to internet using this card while I am writing this review. I have tested the internet speed. I am getting 13 Mbps download and 3 Mbps upload even though signal strength showing 3/6. Will update later if I face any issues.